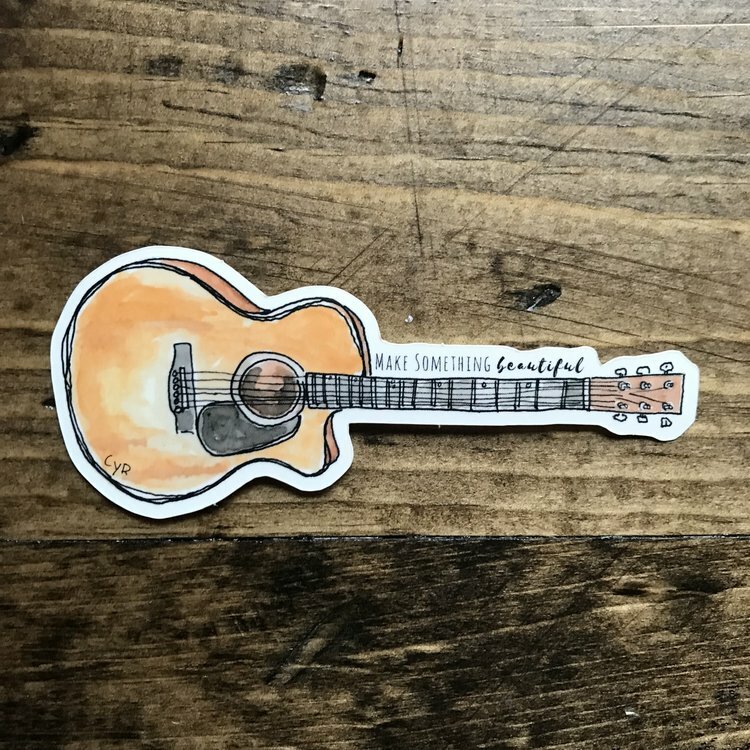 The amazingly talented Sam Nielsen (Art by SJ Nielsen) designed two stickers based off Cyr song lyrics. For a limited time you can buy the stickers (and her other artwork) on her website! In April 2018, Seth Langreck produced a podcast band profile of Cyr leading up to the band’s performance in the Duluth Homegrown Festival. Check out the interview on the PDD website. Excerpts from a novel I wrote were published earlier this year by Well-Read Mom (but not just for moms!). The novel follows members of a Mexican family from the 1920s to 1970s. You can read the excerpts on their website.